Little Mix is officially out with their brand new single! The pop-reggae collaboration with Nicki Minaj has been teased for nearly two months now. “Woman Like Me” has just dropped today (Oct 12) and after listening to it, I loved it! WOMAN LIKE ME ft @NICKIMINAJ IS OUT NOW. 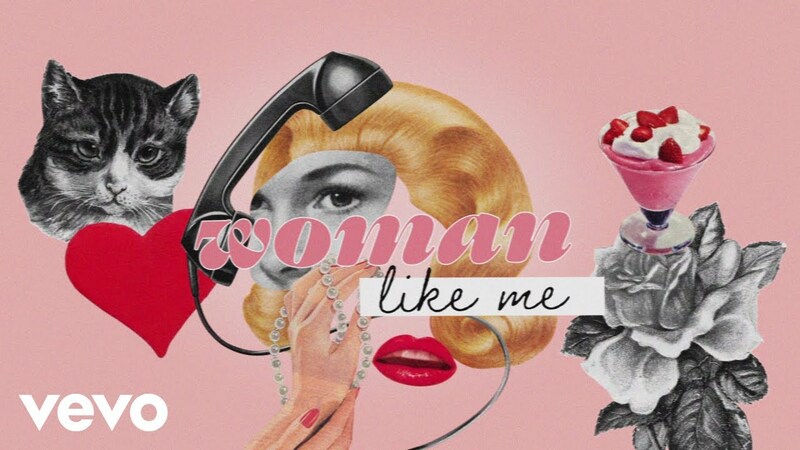 The UK girl group also released a lyric video for “Woman Like Me” on YouTube. The video has a retro feel and features a mix of old-school video clips and illustrations and bright, modern pops of color and text. It is quickly gaining grip, and has already garnered hundreds of thousands of views and comments. Besides getting attention for being a catchy and empowering track, I also think it’s because there’s a little tribute to Beyoncé in there. And we love legends celebrating legends. Fans are also excited about Nicki’s appearance in this single. She may have started the year with a few quiet months, enjoying time away from the spotlight during a social media hiatus, but Nicki Minaj is making sure to close 2018 with a bomb. We’ve become familiar to Nicki dominating the charts and although she may have been pressed about debuting at #2 with Queen, that’s still quite an impressive feat. So we can pretty sure that she’ll have great recognition through this song too. I mean, check out her lyrics – LIT! Chart-topper Jess Glynne originally wrote it with Ed Sheeran and mega-producer Steve Mac for her new album, but eventually gave it to Little Mix as it suited them better. Indeed, Little Mix did a good job with it. Anticipation for Little Mix’s new album is sky high. We’re pretty sure this awesome floor-filler will be topping the charts for quite a few weeks to come. Could Channing Tatum and Jessie J’s Love Work?